Tanya Bissaillon captures the humility and humanity of her subjects with stunning accuracy. To see a subject through Tanya's lens is to better understand them, a quality that translates to all aspects of her work. Tanya's camera is always aimed at the spirit of her subject. Tanya's artistic abilities also extend beyond the realm of the candid capture of events. Her work with nature and everyday items brings inanimate objects to life as they leap through the confines of the pixels with which they're printed. The surrealistic result of her work gives the impression of the camera transporting the viewer back and forth between dreams. Capturing images is only part of the story of Tanya's success. 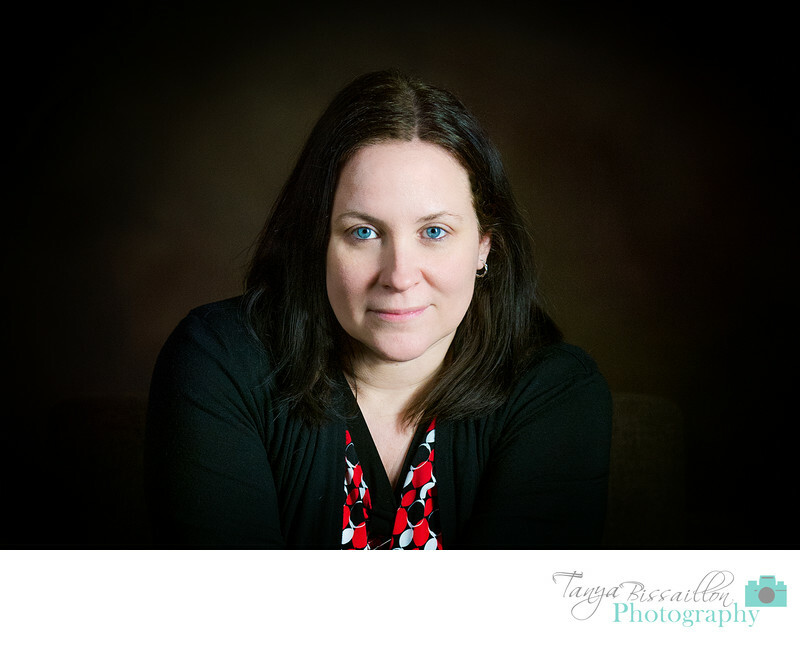 Tanya provides as much focus in service to her clients as she does through a telescopic lens. Her tenacious approach and persistent search of excellence serve her clients well.